Ellen was exceptional! She has a good repertoire in her playlist, she has done great for us! Annette Crespo, Koch Foods Inc. Thank you so much for the review.I've really enjoyed playing there. 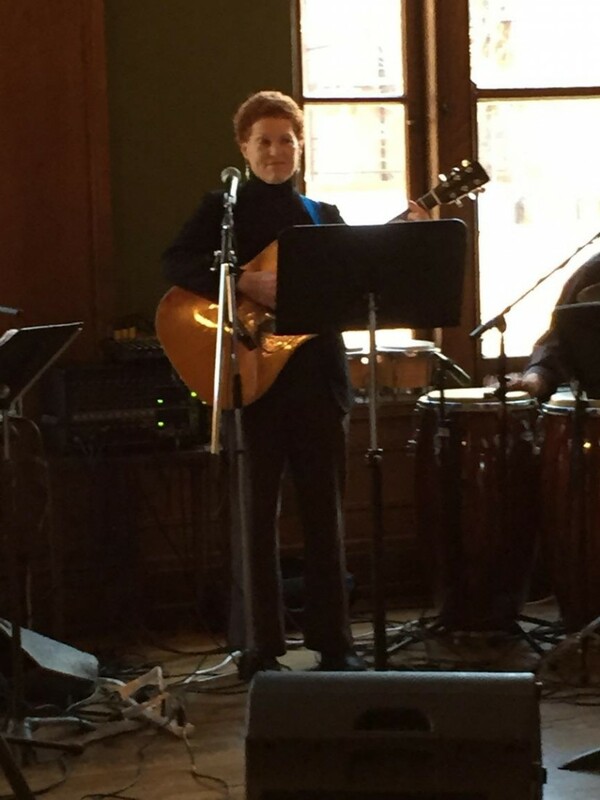 Ellen provided a great musical experience for our fathers 90th birthday day party. She was on time and very professional. Hopefully the audience will experience songs they've heard and enjoyed before and will have been able to enjoy singing along or humming to familiar tunes that they may not have heard in a while. Performances are geared to whatever the necessity of the client whether it's a particular instrument or type of music preferred or a combination or all.Song and music requests are welcome and are accepted based on the amount of time given to learn them before performance.